All Snyderville homes currently listed for sale in Snyderville as of 04/25/2019 are shown below. You can change the search criteria at any time by pressing the 'Change Search' button below. If you have any questions or you would like more information about any Snyderville homes for sale or other Snyderville real estate, please contact us and one of our knowledgeable Snyderville REALTORS® would be pleased to assist you. "Phenomenal views + Nine Acres + Park City School District for Under 1.5 Million! Exceptional Renovations Throughout this Timeless Mountain Home. Enjoy the serenity of mountain life with untouched views out your living room windows. Watch the snowfall from the built-in hot tub on your spacious back dec. Let the kids kick the ball on the flat, back lawn, enjoy a summer campout on your nine acres of land, or hike, bike and snowshoe on the private 3/4 mile trail around the property. This year round mountain home is way from the hustle and bustle of Park City, but close enough to be in the school district. The main level of this home features the kitchen, great room and master suite, two bedrooms, a bathroom and a laundry/mudroom. The walkout basement has room for guests with a large, fully renovated living area, bedroom, and a bathroom. An open loft space and bathroom round out the top level and can be used as a reading nook, office, homework space, play space or sleeping space for additional guests. The property also has an invisible dog fence installed. 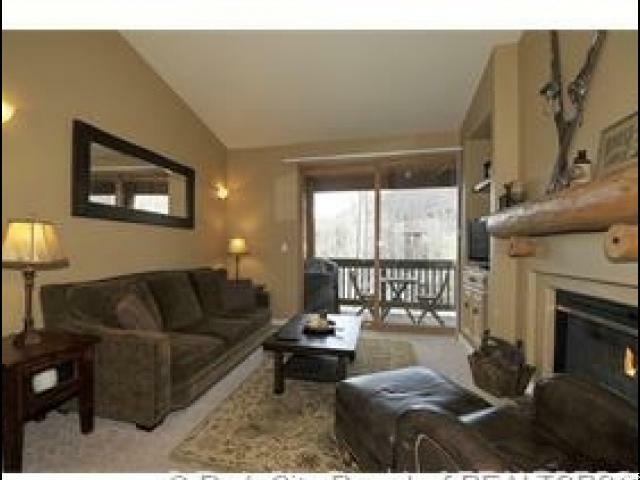 Have it all within a short drive to the world class ski resorts of Park City Mountain and Deer Valley!" "5 bed Custom Home with Top of the World Views. Excellent primary residence or second home with south-facing panoramic views. This 5 bed/4.5 bath, with extra-large wrap around deck and hot tub, is on 8.8 wooded acres. Home is in excellent condition and enjoys recent upgrades and PV Solar (20 panels) with net metering. Great room with vaulted ceilings, hardwood floors; kitchen has new stainless appliances. Granite countertops throughout. Oversized 3 car garage accommodates rec vehicle. Very good year round access, on the plow route, flat driveway. Park City School District. Gated community, just minutes from Kimball Junction, and yet with a wonderful sense of being away from it all. Stagecoach residents love being surrounded by wildlife with summer & winter recreational activities right outside the door. Old Republic Home Protection standard 1 year home warranty included. " 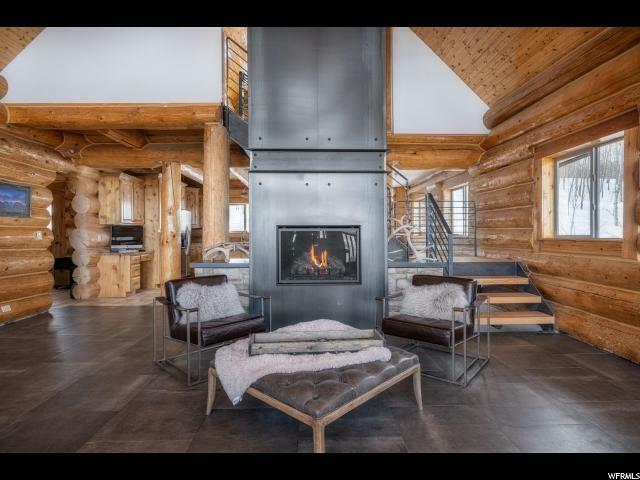 "This Lofts at Blackstone unit offers upgraded finishes, incredible views and immediate proximity to the Canyons Ski Resort. Already completed in 2017, this building of the Lofts at Blackstone is the first of the two phase project, boasting state of the art technologies, Viking appliance appliances, floating bathroom vanities, beautiful euro showers, attractive common amenities and more. Currently configured to maximize income, this 2 bedroom property could be furnished to sleep 8. Two beautiful master baths offer privacy, along with a third half bath for the main living space. 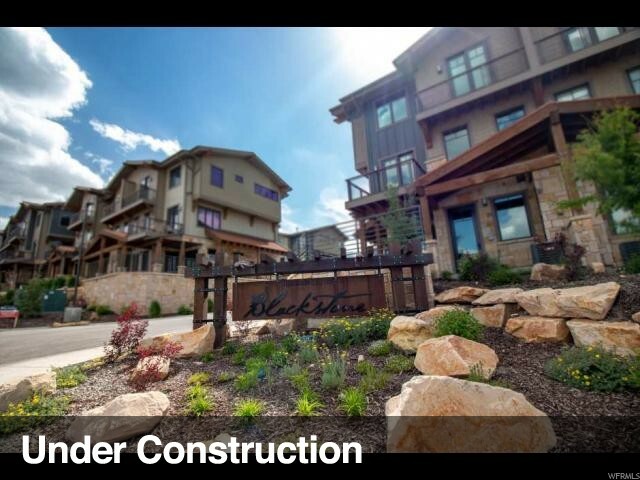 The Blackstone neighborhood is adjacent to the Canyons golf course, walking distance to the Canyons ski lifts, offers a pool, spa, clubhouse and superior views. Short term vacation rentals are allowed, creating ideal potential for cash flow right in the heart of Canyons Village"
"Top Floor unit with upgrades! Adorable top floor Pine Creek unit tucked into the trees, Features include vaulted ceilings, hardwood, fireplace, granite counter tops, stainless steel appliances, and built in cabinetry. Offered fully furnished. This is a fantastic rental property for investors or super cozy full time home. Ideally located on the bus route, close to shopping and within walking distance to Ecker Hill middle school."